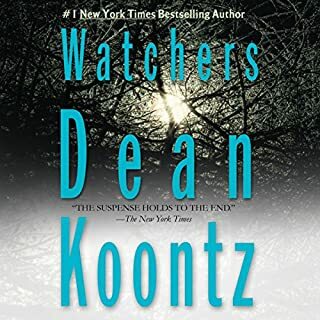 Dean Koontz shows his genius in this book better than in any other of his works. The characters, both human and non human are engaging and relatable. And the central "villain" is so captivating! My favorite novel of all time! I love this book! 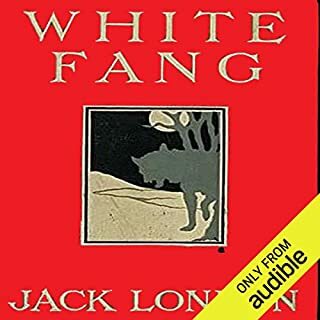 The narrator is really great and Jack London is an amazing author.